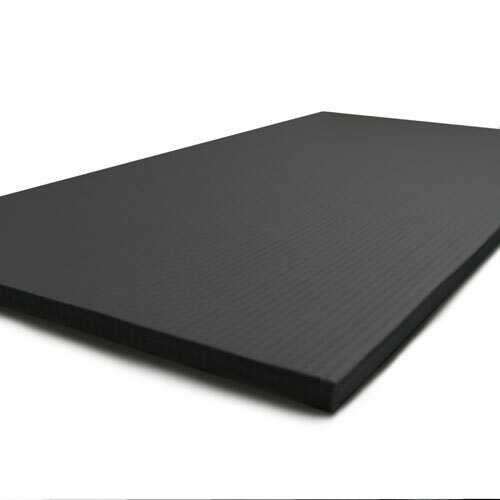 Direct Mats aim to be the most best priced supplier of jigsaw, tatami mats, MMA mats and gym mats in Australia. We will try and beat any reasonable quote that you send to us. 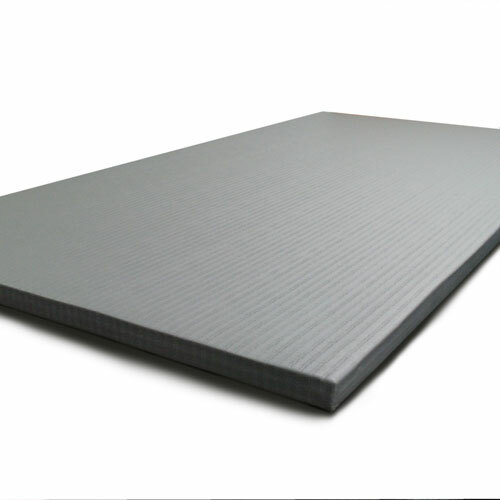 Feel free to request a sample if you want to check if our mats are suitable for your application. We offer a free sample (15cm x 15cm) all you need to do is pay for the Express Post cost. 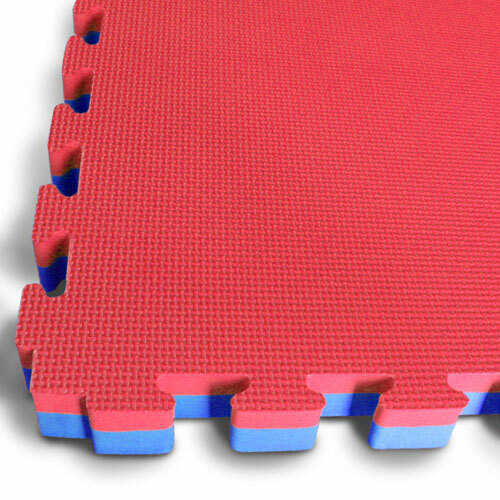 Please note the colour of the mats can vary between batched and even in the same batch. The colour of the interlocking mats will not also look the same as the image on the website. 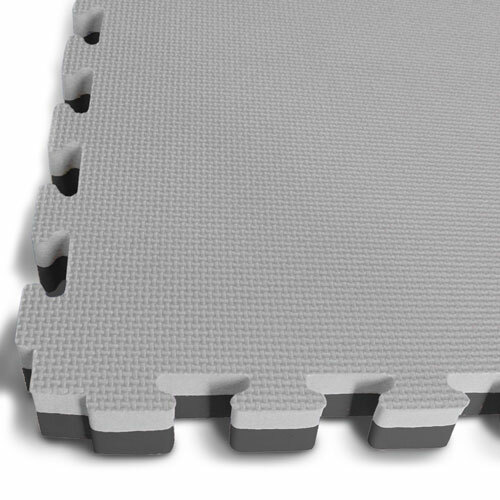 If you need to match with existing mats you have or for a certain application then request a sample. 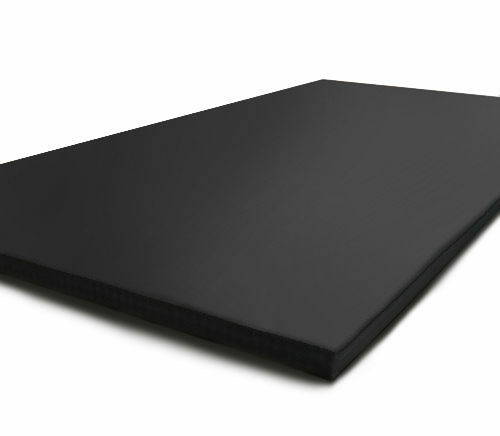 Please contact Direct Mats before making a purchase. You won’t be disappointment!